Atiya Hasan is the COO and Editor at Large at Brown Girl Magazine. She currently lives in Houston, Texas and is a recently graduated MD. 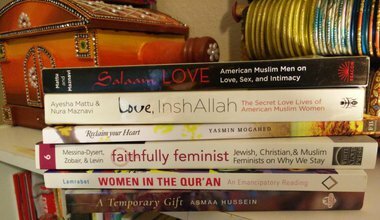 Atiya is also a contributor for the anthology “Faithfully Feminist: Jewish, Christian, and Muslim Feminists on Why We Stay.” She tweets @AtiyaHasan05.